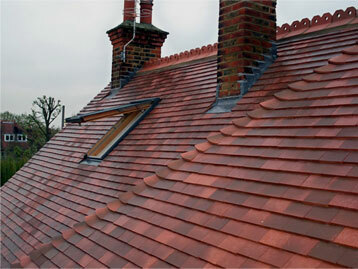 Welcome to Cawston Specialist Roofing Limited, providing service throughout London and the South East. 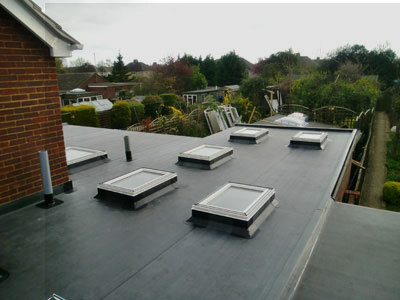 With over 35 years experience in the flat and pitched roofing market, Cawston Specialist Roofing Limited is able to offer a fully comprehensive package from competitive tendering to reliable installers on site. From the outset CSR Ltd will carry out a full take off of each area to be waterproofed and produce a detailed Bill of Quantities to accompany the quotation. 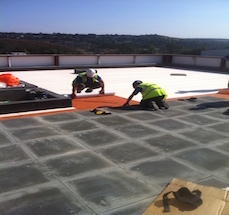 On successfully being awarded the project we have our in-house technical team who will produce site specific waterproofing details for use by our installers on site, and for the clients information. On site we specialise in installing cold applied liquid waterproofing membranes, such as Kemper, Triflex, Hydro Stop AH25. 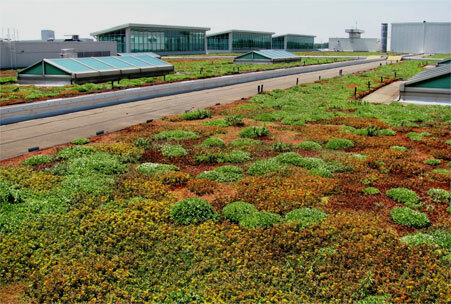 These are unique in that when installed they provide a fully adhered, monolithic membrane which are 100% UV stable and root resistant without the requirement of additional layers or paints. 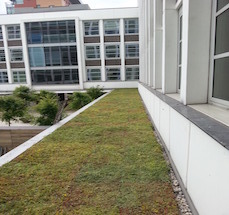 They can be used in both inverted and warm roof constructions and overlaying and refurbishing existing roofs, this is a cost effective way of giving a building a new 15 or 20 year warranty without having the old roof stripped off. Also for repairs which offer a excellent life expectancies. We are also approved installers of Icopal and IKO hot melt systems. Kevin Cawston, the founder of Cawston Specialist Roofing Limited, has been working in the roofing trade now for over 30 years. After learning his trade on all forms of roofs, he then joined a local roofing company, servicing mostly residential and new-builds. This lead into forming his own company supplying local builders and private home-owners throughout the South East. Then after winning the tender for renewing the roofs on Madame Tausards Wax Works Museum, London, the company has expanded beyond expectations and now as one of the largest installers of the latest liquid water-proofing technologies, we have moved more into the commercial market, i.e. new residential developments for companies such as Galliard Homes, Woolf Limited, Oshea, the NHS, Prime Construction and Saga Group Limited. As the company continues to grow, we are now tendering for such projects as the Huddersfield University for Morgan and Sindle, the latest phase at Chelsea Creek in central London for Okon Construction and numerous large projects for Barratt London. 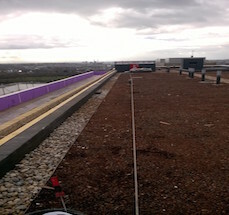 When it comes to commercial, industrial or domestic roofing challenges, we will find the right solutions for you and bring all the benefits of a specialist roofing contractor. From start to finish of your project you will be assured of the very best service, value and quality.